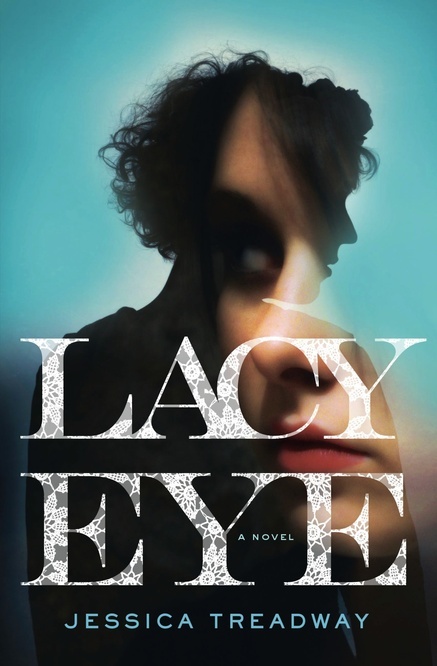 A few weeks ago, my good friend mentioned that she really enjoyed the novel LACY EYE by Jessica Treadway. I quickly remembered that I already had a copy, so I grabbed it out of my book stash. It wasn't a traditional mystery (my friend claims to hate mysteries! ), so I figured it was more of a psychological thriller. I admit to not loving the title or the cover, although I think the book was released with a new cover (which is much better in my opinion); however, I decided to take her word for it that it was an intriguing read. 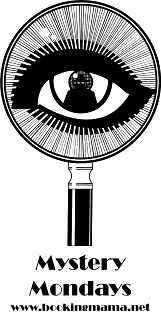 LACY EYE is a disturbing story about a woman trying to heal both physically and mentally from a brutal attack that left her almost dead and claimed the life of her husband. I say disturbing because the book really examined a mother's love and the difficulties she had with coming to terms about the likely truth about her daughter. Hanna and her husband Joe always felt that their daughter Dawn was a little different. Their other daughter seemed to have it all, but Dawn really struggled to make and keep friends. When they sent her away to college, they hoped that she'd find her way. Instead, she brought home a guy named Rud who was extremely odd and far from the man they wanted for their daughter. Soon after meeting Rud, Hanna and Joe are brutally attacked in their own home. 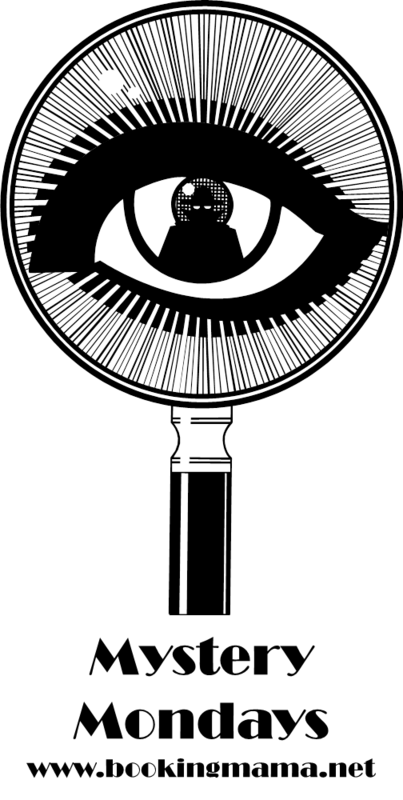 There were signs that it wasn't a typical break-in, and the intruders had inside knowledge of the house and alarm system. Joe is beaten to death while Hanna is permanently scarred and suffers from memory loss. Rud is convicted of the crime while Dawn is free to go on with her life. Just because the prosecution didn't press charges against Dawn doesn't mean that many in the community, including Hanna's other daughter, believe she is guilty. Hanna can't remember details but she's confident that Dawn would never have harmed her and her husband. When Rud is granted an appeal, Dawn returns home to live with her mother; and Hanna welcomes her with open arms. Meanwhile, the prosecutor wants Hanna to work on remembering the night of the accident so she can move forward with her case against Rud. Hanna quickly agrees because she wants to make sure Rud stays in prison for a very long time... and that she can exonerate her daughter once and for all. As Hanna begins to have flashbacks to that horrific evening, she starts to question not only her memory of the past but also what her daughter is capable of. If I'm being entirely honest, I enjoyed LACY EYE but I didn't love it. I think based on my friend's recommendation as well as the book being selected as a Target Club Pick, I might have set my expectations a little to high. The book was good and I'm glad that I read it. I just didn't love it like I had hoped. There were many things very well done in LACY EYE. Probably the most impressive to me was the way the author explored family dynamics. I appreciated both the present day portrayal of Dawn and Hanna's relationship as well as the way they got along (and didn't get along) in the past. It was a very interesting (and to me disturbing) relationship because, in my opinion, Dawn was angry and crazy... and that was a very dangerous combination. What bothered me a little bit about LACY EYE was the way Hanna was portrayed. On one hand, I understood her desire to believe in her daughter. What mother wants to think the worst about their child? As a mother, it broke my heart to see Hanna come to terms with the possible truth about Dawn. But on the other hand, she was almost unbelievable with the extent of her denial. What was initially pity turned into almost disdain as she refused to see what was happening around her. 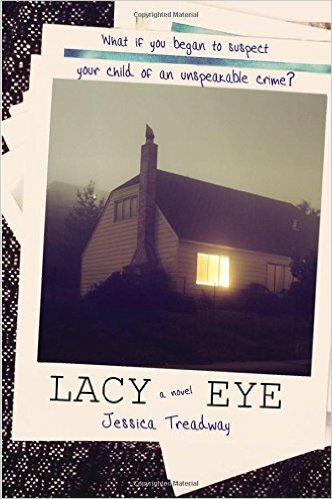 Having said that, though, I do think LACY EYE was a very good example of a novel that showed how a family was torn apart (both literally and figuratively) over one of its family members. I definitely recommend this novel to fans of literary fiction and psychological thrillers. Thanks to the author and her publicist for providing a review copy of this novel. Wow, that sounds like a disturbing story. I can see why your expectations were so high and I'm glad you enjoyed it.